The airline has added a daily direct frequency from Pune to Singapore making it the first airline to do so. Owing to the going traffic to Singapore for leisure, business, medical and growing student traffic, Jet Airways has also added a 3rd daily frequency from both its hubs, Mumbai and Delhi to Singapore. 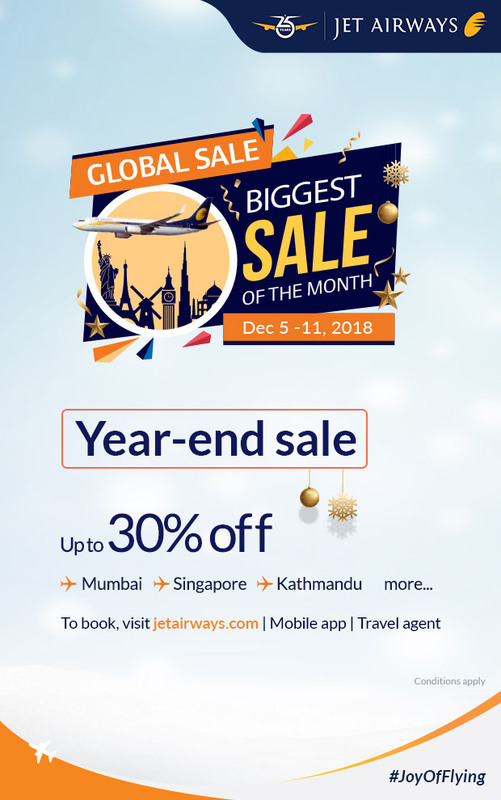 On the international network from Delhi, Jet Airways has added an additional third service between Delhi and Bangkok and a fourth frequency on the Delhi – Kathmandu route to meet the growing demand from travelers. Guests will also benefit from the additional frequencies that the airline has introduced from its Mumbai and Delhi hubs to the Gulf, further establishing the airlines status as one of the largest carriers to that region. 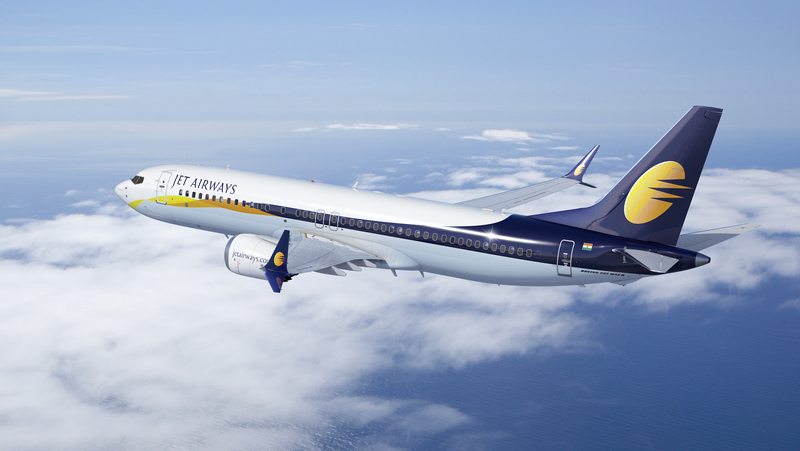 Jet Airways has also introduced a second frequency to Doha from Delhi and Mumbai. Dubai has forever remained an attractive tourist and business destination, seeing the rise in travel to Dubai, the airline has added a 7th new daily frequency between Mumbai and Dubai. On the domestic front, effective 5th December, Jet Airways will introduce a fourth frequency between Delhi and Amritsar, and a direct daily service connecting Mumbai to the Holy city.